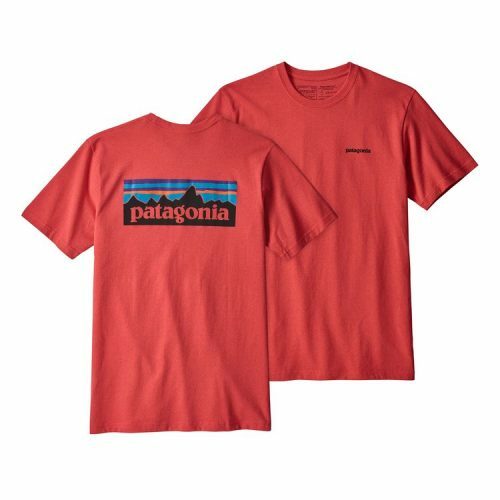 Anchoring its brand firmly in environmental activism, Patagonia is an outdoor clothing brand which has been building the best product without causing unnecessary harm to our environment. 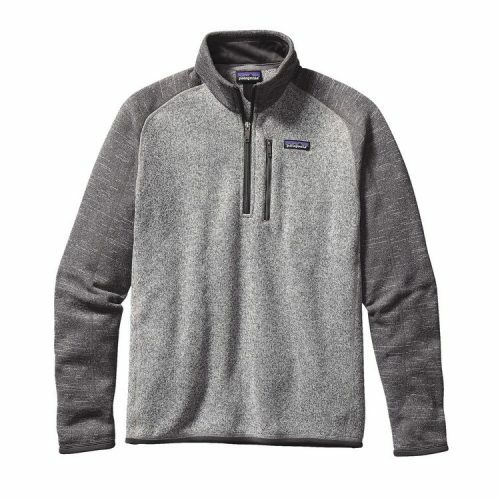 Patagonia has never concerned itself with fashion trends, hence their products are easy-going and can last you a long time. Right now, the brand is majorly marking down their Web Specials section for a limited time with up to 50% off their past season products. 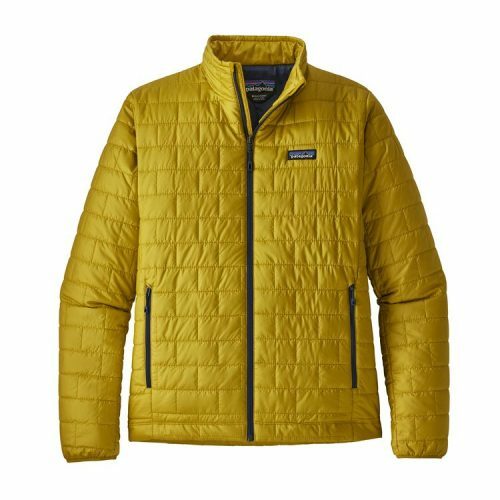 So this is the best time to pile everything you can into your cart for your next outdoor adventure! Domestic delivery is free for orders above USD $75, take advantage of that by having your purchase shipped back via Buyandship!